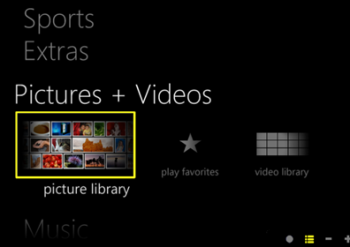 I'll be honest: I've been thinking seriously about cutting bait on my beloved Windows Media Center? My cable provider, Comcast, recently made the switch to all-digital broadcasts, meaning my analog tuners are now worthless. I can tune in only local channels and a handful of others. Consequently, I've been looking into ways to spruce up the place. You may recall a couple months back when I wrote about adding channel logos to the TV guide. That's a nice touch, but there's more you can do to jazz up WMC's interface. Let's start with the color scheme. The default blue is lovely, but maybe you'd like to try something else? Fortunately, WMC gives you a couple other choices. Want more? 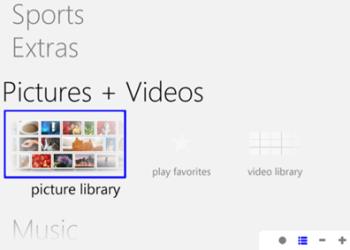 Check back tomorrow to find out how to use a custom background image with Windows Media Center. That really spruces things up.